Trophy wives don’t age well. Unfortunately, as two Major League baseball owners are discovering, they’re also not cheap or easy to get rid of. 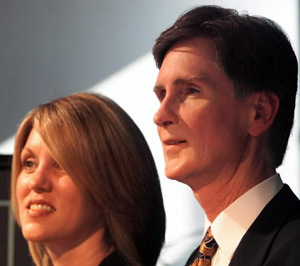 MLB owners John Henry of the Boston Red Sox and John Moores of the San Diego Padres are currently going through divorces. 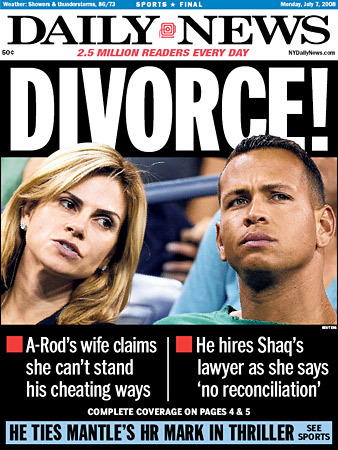 The Palm Beach Post has a story about Red Sox owner John Henry’s divorce. The paper says it’s not known “whether Henry’s baseball team will be affected.” One thing is certain. Somebody at the paper doesn’t like John Henry. He is referred to in the article as a “Mr. 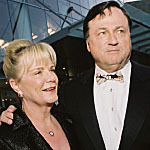 Rogers-lookalike.” The paper also speculates as to who will get custody of the couple’s 164-foot yacht. Since filing for divorce, John Moores has been “virtually invisible” with the Padres. Pitcher Jake Peavy recently said he has seen the owner just once since spring training. Moores has moved back to Texas. 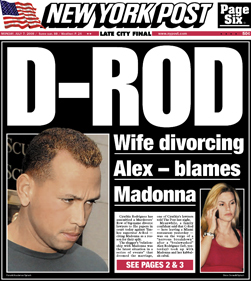 He even gave up his Padres luxury box to his soon-to-be-ex-wife. That story was written about yesterday on the website SPORTSbyBROOKS. That’s right, the OWNER of the San Diego Padres doesn’t own Padres tickets. He also hasn’t been to a regular season game this year and THAT’S the reason for this post. People always want to divide professional sports franchises (especially baseball) into “big market” and “small market” teams. There’s no such thing. John Moores certainly has the financial wherewithal to field a competitive team. He simply CHOOSES not to. Why? Because he doesn’t care anything about baseball. And that marks the real division in baseball. Owners who care about baseball and those who don’t. 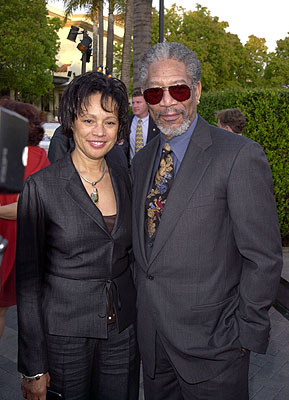 The National Enquirer is reporting that actor Morgan Freeman’s wife of 24 years is filing for divorce after she discovered he was cheating on her. This would be the reason Heather Mills didn’t want court documents to be released from her messy divorce trial with ex-Beatle Paul McCartney. • $250,000 for clothes per year. • $86,000 for a driver a year. • $40,000 for a carer and $380,000 for professional fees p.a. • $1.08 million a year for security. • $146,000 for the cost of business staff and $80,000 for helicopter hospital flights a year. An English judge has awarded one-legged golddigger, Heather Mills, in excess of $ 50,000,000 following her divorce from former Beattle, Paul McCartney. That’s the equivalent of receiving 700 British pounds sterling for every hour the couple was married. Nonetheless, Mills was unhappy with the settlement. This British newspaper has more on the story.